A one piece fuss-free compact fold that folds with seat facing you or the world. Introducing MIXX2, ready as ever for the stroll ahead, now with a look that's just as sleek as it's design. With premium fabrics, leather-look accents and chrome wheels (to list a few! ), every little luxe upgrade in this Nuna staple is sure to make heads turn and become your family's favorite accessory. One of the best purchases for my baby. Best stroller on the market based on safety. I got the berry color and I cannot wait for my baby girl to arrive to use. Very happy with my purchase! Had the britax stroller before. Love the ease of this stroller. The materials are superior than most on the market. 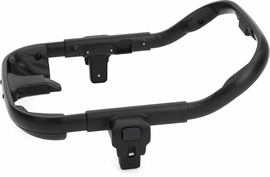 Love that the handle bars are adjustable for my husband who is taller than me and I like that it is a step on brake. I got our stroller today and can't stop staring at it. It was easy to put together, is great quality, and its beautiful. I also really like the fact that it is so versatile, especially with the all-terrain wheels. I can't wait for my baby to use it. I am so excited about this stroller. Albeebaby has the best prices on nuna products. 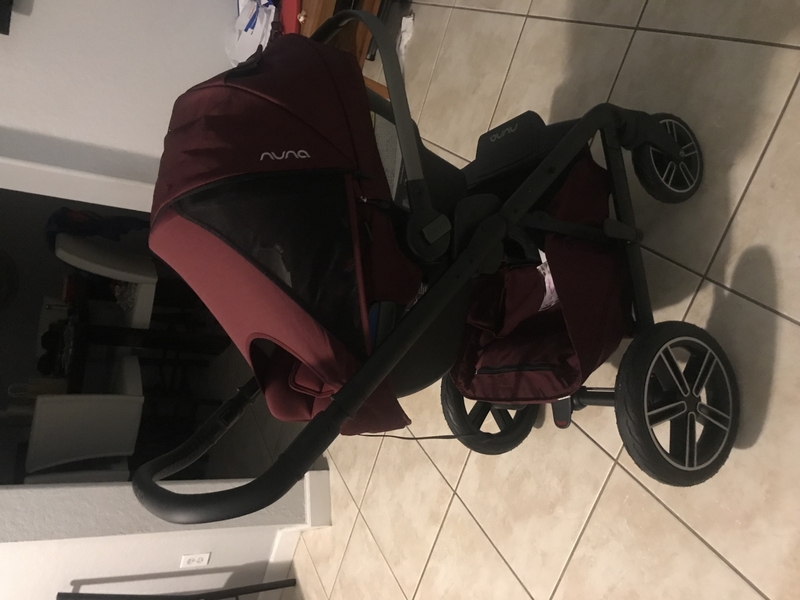 My husband and I did a lot of research on what would be the best stroller to grow with our newborn and the nuna mixx2 is it. 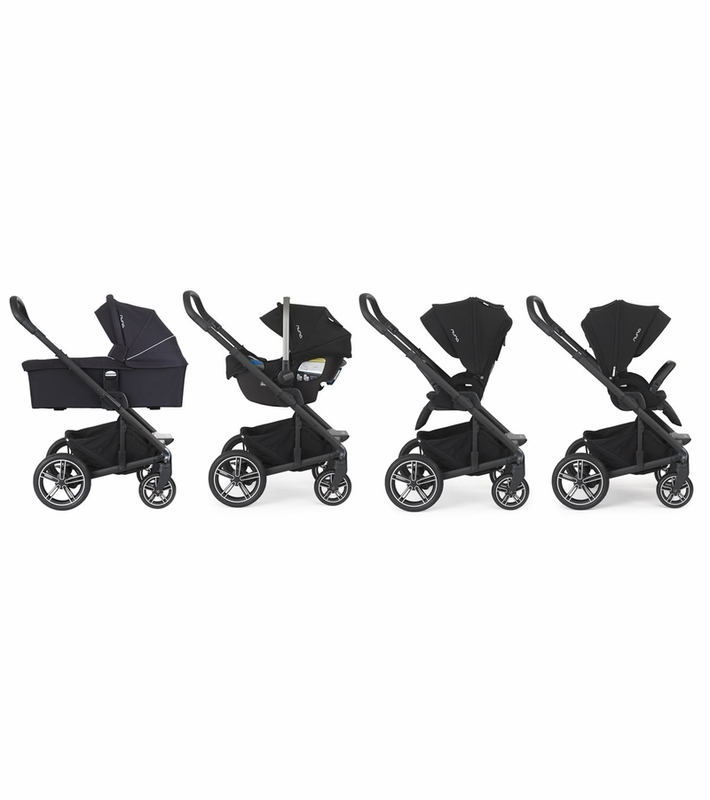 I recommend this product to anyone who wants a great quality stroller that�€™s stylish yet practical. 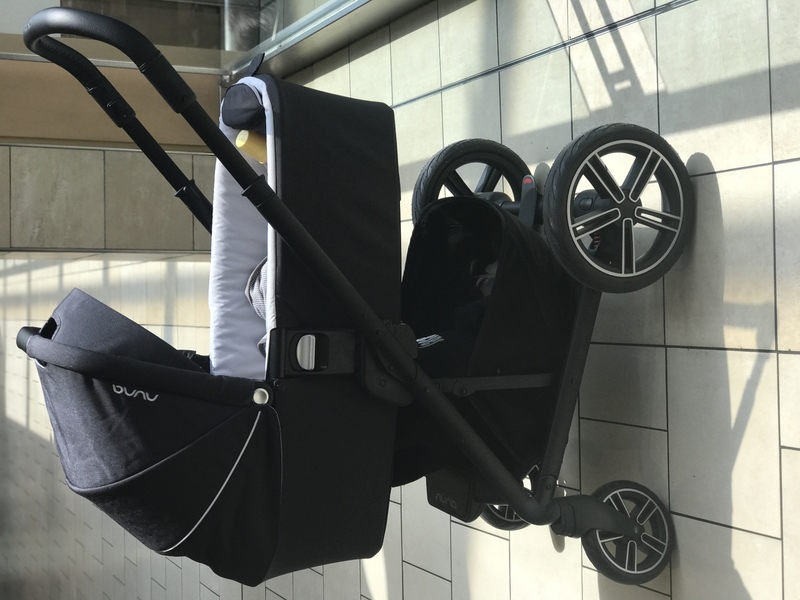 We had such a hard time finding a stroller that I could lift up and pack away, but the Mixx2 was definitely the easiest one for me. Super easy to fold up and I love that folded up I can just pull it behind me like a carry on. Also, I hate having clutter in my house so the fact that the seat can turn into a bassinet for the baby is super convenient. This is my second purchase of a Nuna item. As with the Pipa Lite carseat, my husband and I love this stroller! 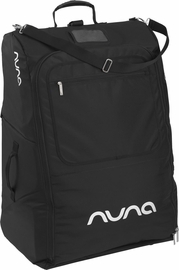 It is compact and makes traveling so easy, plus I absolutely love the quality. I was struggling between the Mixx2 and the Demi Grow, but decided to go with the Mixx2 in case they have an updated version of the Demi Grow by the time we have baby 2. Happy we did because this is a wonderful stroller! First of all I'd have to say delivery was very quickly! 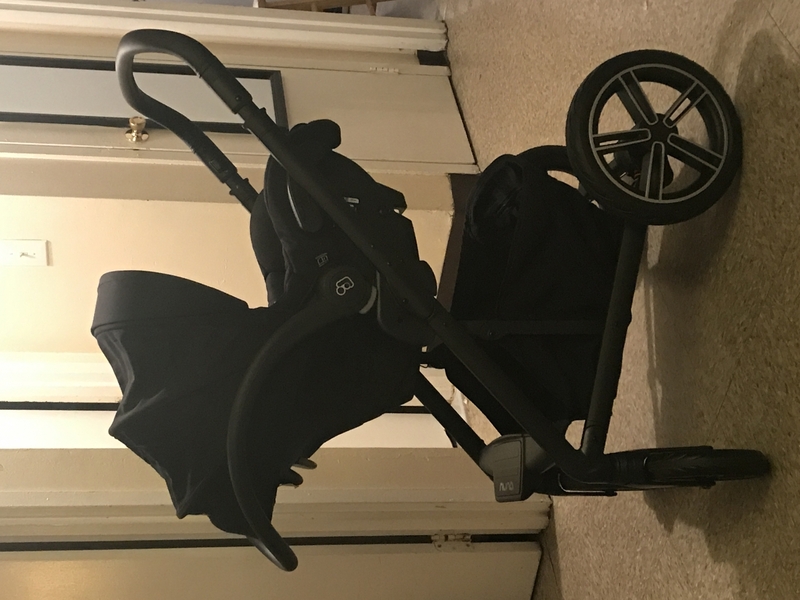 Once I got the stroller assembled, everything about it is beautiful ! I got the berry color and I cannot wait for my baby girl to arrive to use. 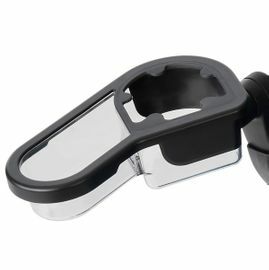 I also purchased the cup holder which is very sturdy feeling and clips right on to the stroller handle. 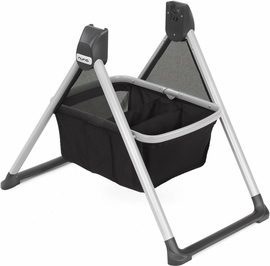 Bassinet clips right on to the base easily as well as the car seat with the provided clips. Very happy with my purchase! ProsLarge canopy Large basket with two compartments under Plush Material Easy to close and open Lays completely flat! I can't find anything but good about this stroller! One of the best purchases! Definitely recommend this stroller! We have been using it for 7 months now. We love it. Although it takes up some space in the trunk, the big wheels make it so comfortable. It's easy to fold and unfold. The big storage bin is very helpful during grocery shopping. This stroller works like a dream. 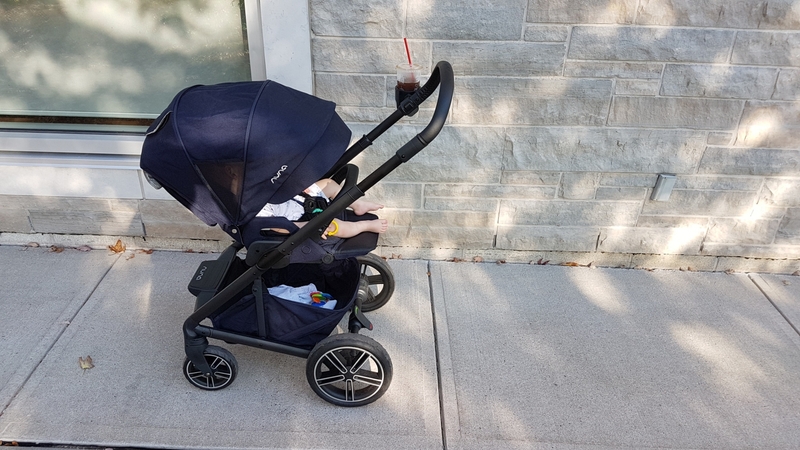 The pure sleakness and style it attracts as we walk down the street makes us proud owners of this stroller and nuna car seat. I have nothing but positive things to say and hope to purchase your products in the future. My wife love this stroller. Very easy to assemble and smooth ride. You can hang your diaper bag to hook and it won't tip. The back wheels are big but I got no problem with it. The stroller is sharp looking! ProsEasy to maneuver, unload, reload, and fold! I appreciate the oversized basket to lug items around. 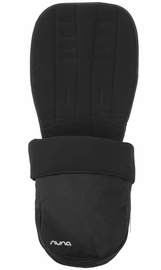 Comes with infant carrier adapters and a rain cover! VERY nice stroller!High Quality! We always get compliments and people asking us where we purchased the stroller. Highly recommend! Great quality, nice fabrics, very practical and easy to handle. Love the reversible seat and flat recline.It shipped fast. 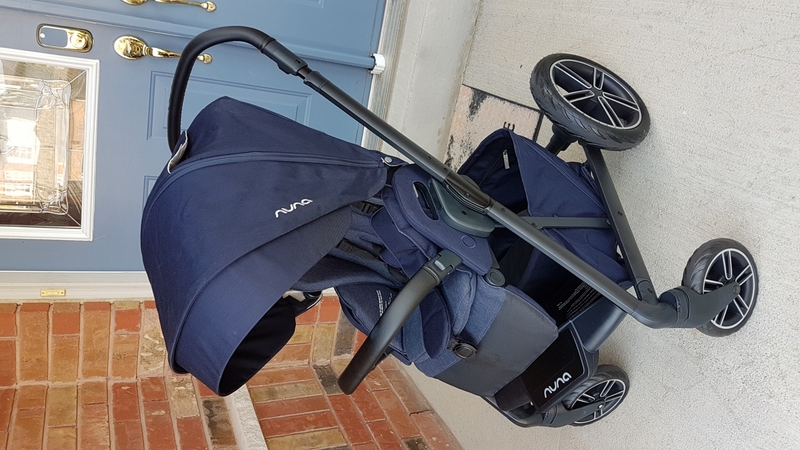 So happy with my nuna mixx2 stroller. This stroller rides smooth. The back wheels are pretty great and love that it has toxic free material. The best sttoller I've used! This is hands down the best stroller I've used. The build quality is great and the materials used are of high quality, I especially like the metal frame and the fabrics used. Also, the stroller is highly manuverable and easy to push. 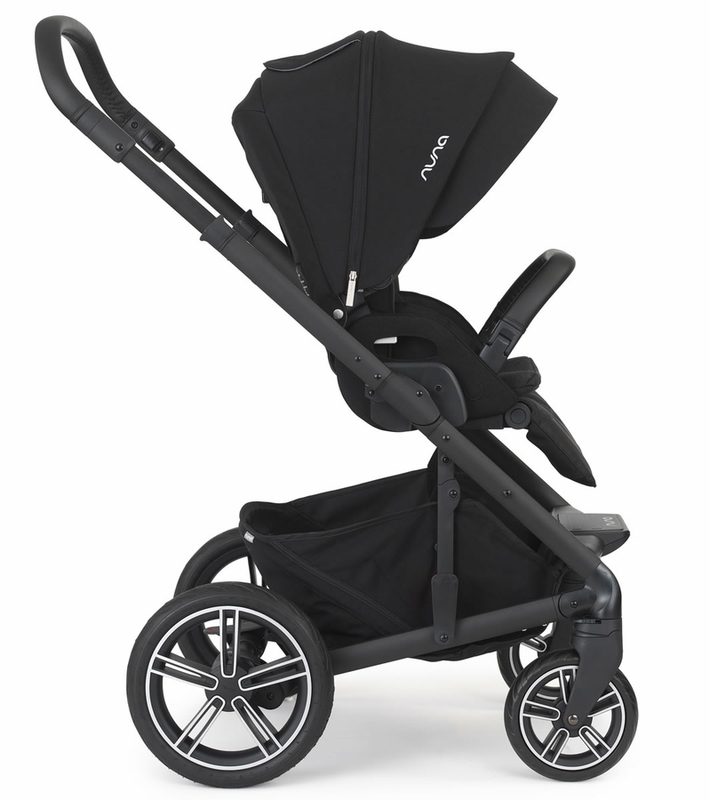 One of my favorite things about the stroller is the way it folds, it is very easy to fold and unfold it. Overall, I am extremely satisfied with this stroller! Love my new stroller. Great push and curb pop. The back wheels are great quality. The fabric is very soft and cushiony. 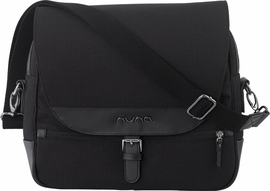 I love the adjustable handle bar and the leather is very durable. The canopy is great and the zippered extension is amazing. Love the forward facing option and super easy to change back and forth. Love love love it! Great quality, perfect indigo color! Love that is comes infant ready with full recline and also includes the bassinet which is sleep certified without a stand. Premium fabrics of suited collection are beautiful and practical. 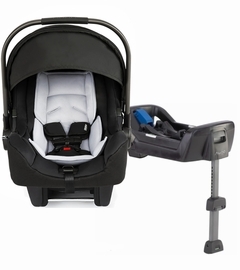 Stroller has very smooth ride which infant will enjoy and not wake up! Although my baby has not yet arrived, I can't wait to use this stroller. The suited mixx2 is impeccably made, maneuvers great, and is so easy to fold. Not to mention, it was a breeze to put together. 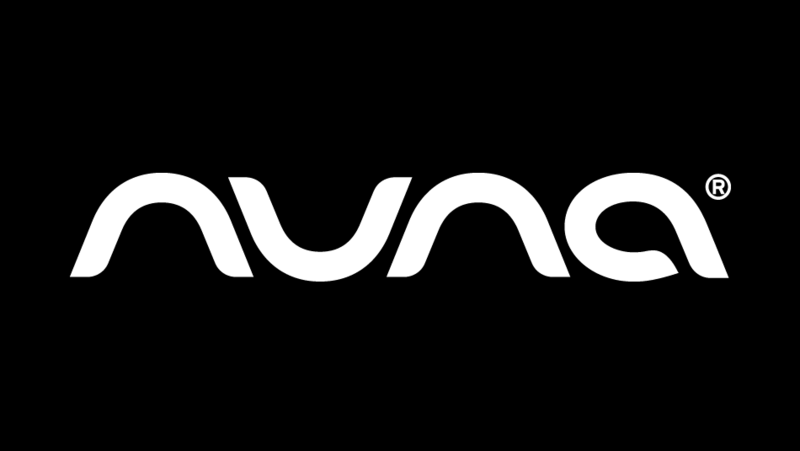 I've purchased several Nuna products thus far and have been thoroughly impressed with each. Their factory standards and toxic free fabric may not be important to all, but they are things that are important to me. Thankful to have found it for a cheaper price on Albee! This must need item! My husband and I absolutely love this stroller for our baby boy. Our baby boy loves it! 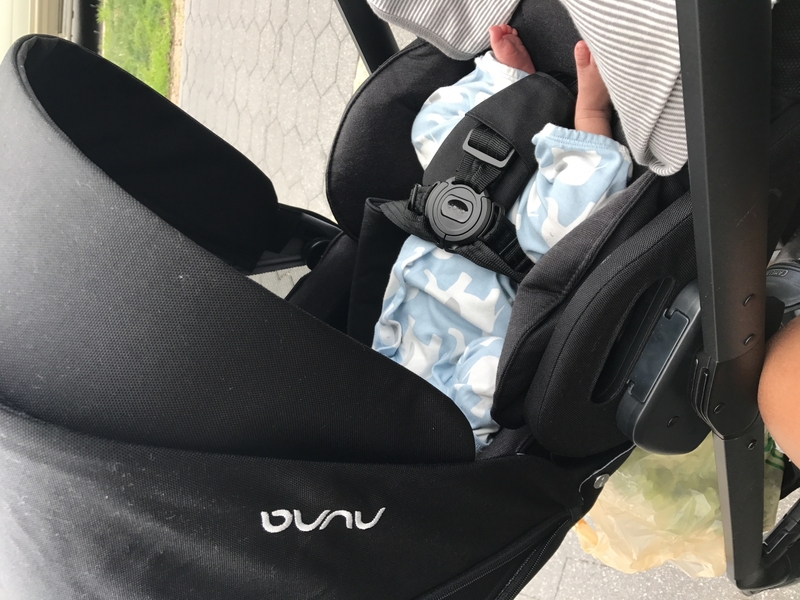 Love the quick attachment for nuna infant car seat to the stroller. Very quick to access open and closed stroller. This is a beautiful stroller! Easy to assemble and easy to use. It's a bit heavier than what I imagined, but it works great nonetheless. 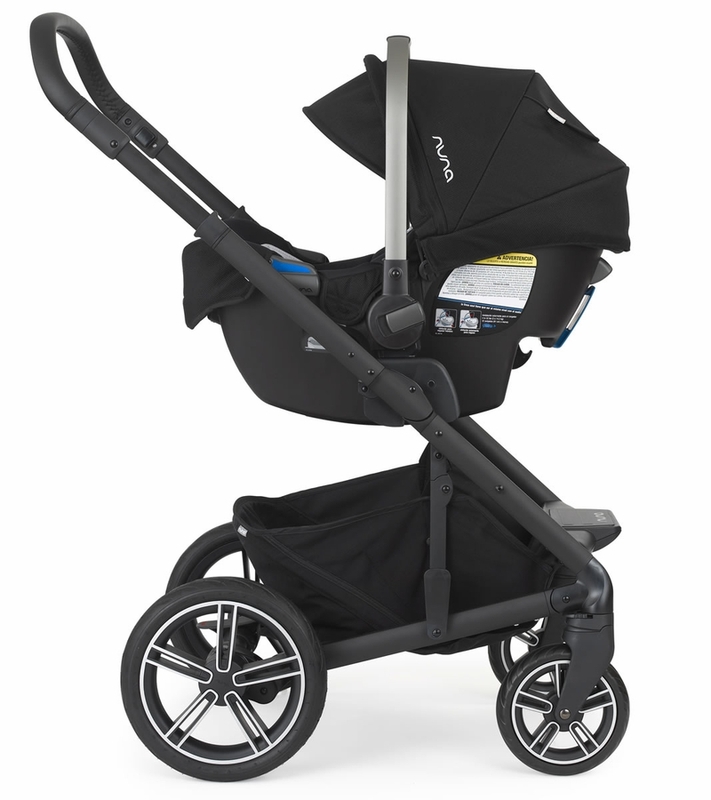 My favorite aspect of the stroller is how easy it is to fold it so that it's easy to place in my trunk after using it. I did some research on strollers and I am bappy i chose this one! 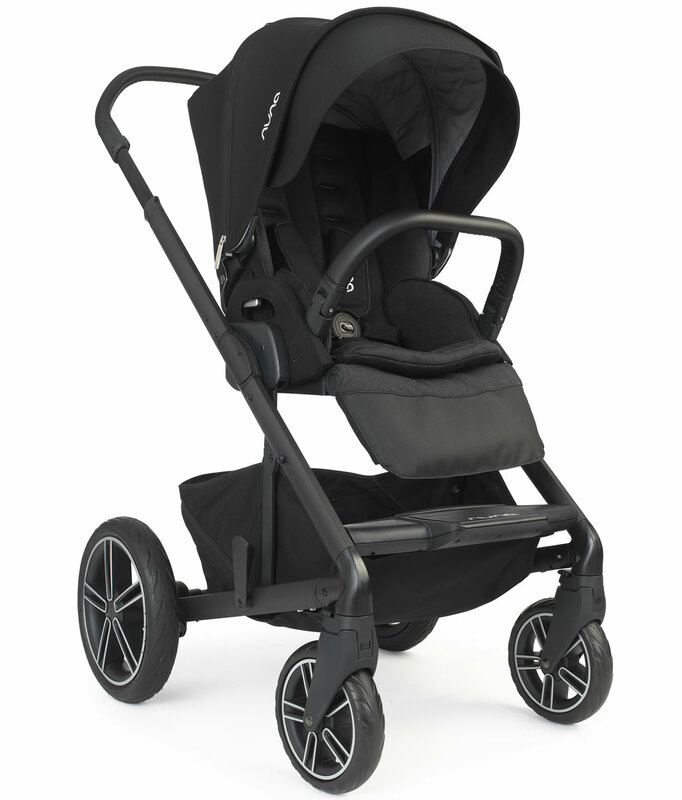 Very easy to stroll, very comfy for my child, very stylish. Got it in berry color and it looks fabulous! This isn't the first stroller we owned, but by far the best, and most comfortable for parent and baby. The only downside is that it isn't light. Other than that I love the fully reclined position, and the other 4 positions are very comfortable. The canopy also has great coverage. 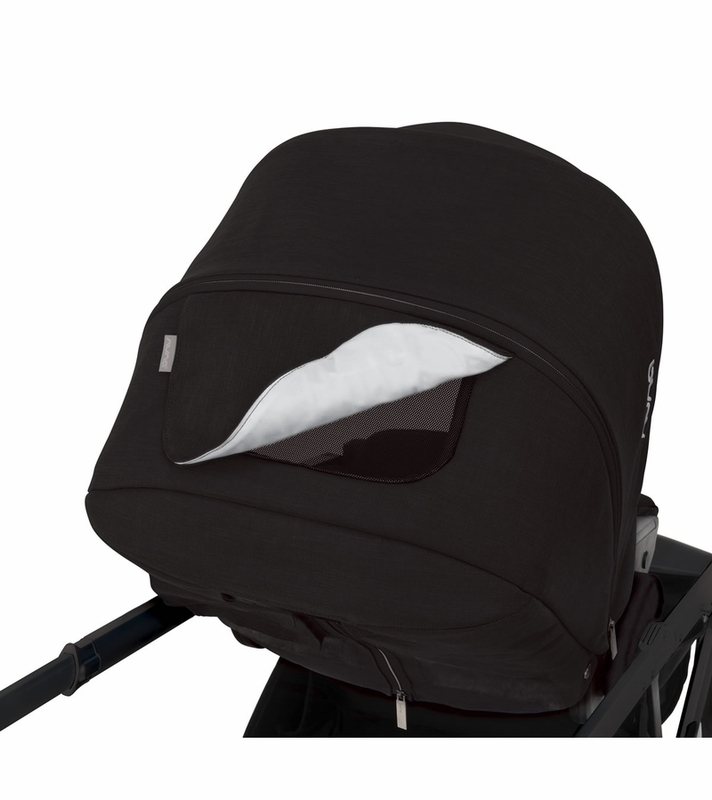 The peekaboo window is very well thought through with the magnetic hold instead of Velcro which would wake the baby up. The pocket in the back is also great for phone/keys/wallet/pacifier (and yes all that can fit I at once). The stroller runs smooth and quiet. There is also a very handy divider in the lower storage, and a hidden zipped pocket that comes in handy when stroller isn't in use. Overall it's the best stroller I have bought for my third child. Highly recommend. By far this is the best stroller ever. 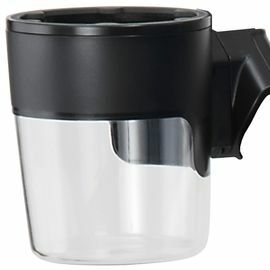 Super easy to push and close and open. My baby lays well in this and he is only 3 weeks. 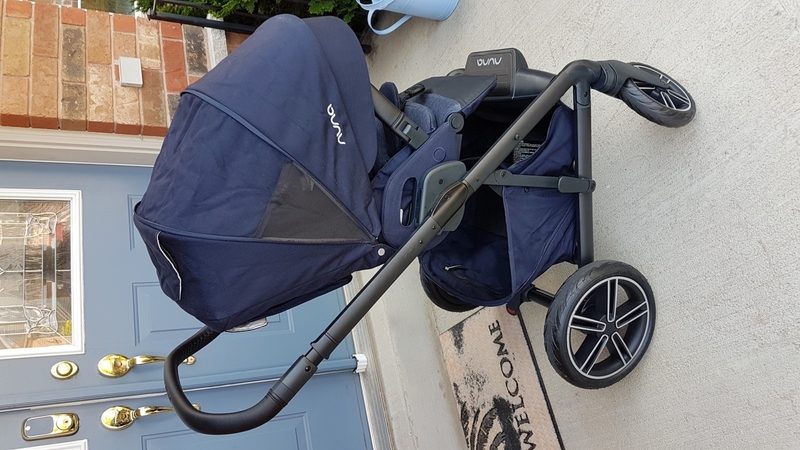 Very light stroller and super stylish. I'm a New Yorker and this fits the lifestyle and dose the job. Best UsesBest uses on this stroller is the easy close. 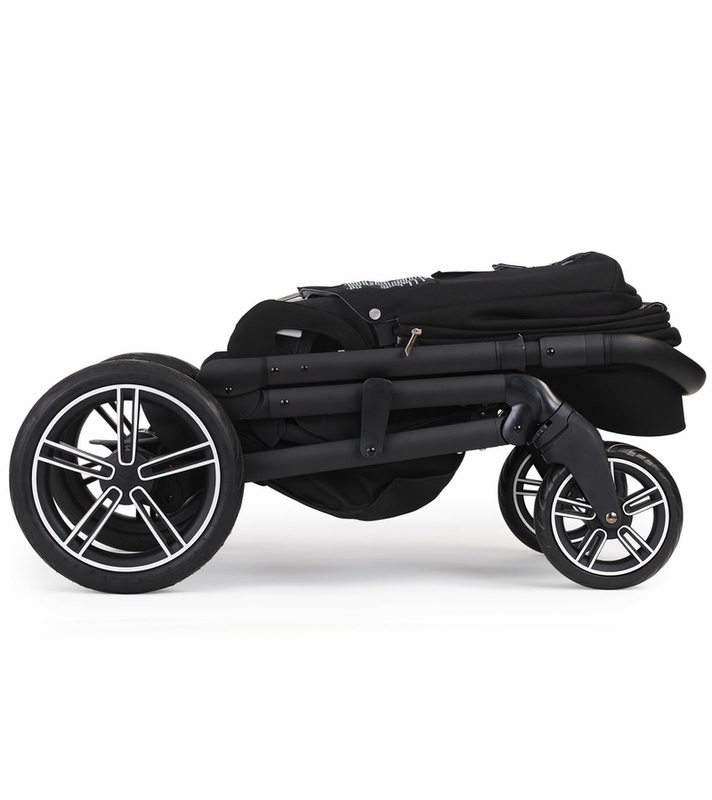 This stroller is really light weight, folds easily and is a great match with the PIPA for a stroller system! Couldn't be more pleased! Like the selection of colors that Albee has to offer too. This stroller is a dream. Newborn recline, can hold the car seat, and all terrain tires. Steers easily and fits through doors. Very nice stroller. I'm very happy with my purchase. ConsOnly one thing that is wrong with it. Is that one of the flaps behind a legrest would not reach the snap on the right side to put stroller to full rest position. I had to mess with it for a while and then it finally worked! With this being my fourth baby, I have had a lot of different strollers. The Mixx2 is by far my favorite! The push is super smooth, the fold is AMAZING! I love the matte black frame, and the color is beautiful in person, the photos don't do it justice! 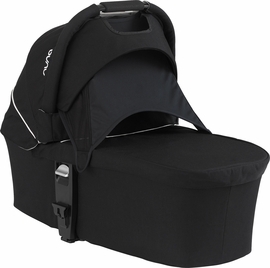 I have the pipa car seat, and it is so easy to clip it on and off. Nuna really hit it out of the park with this stroller. 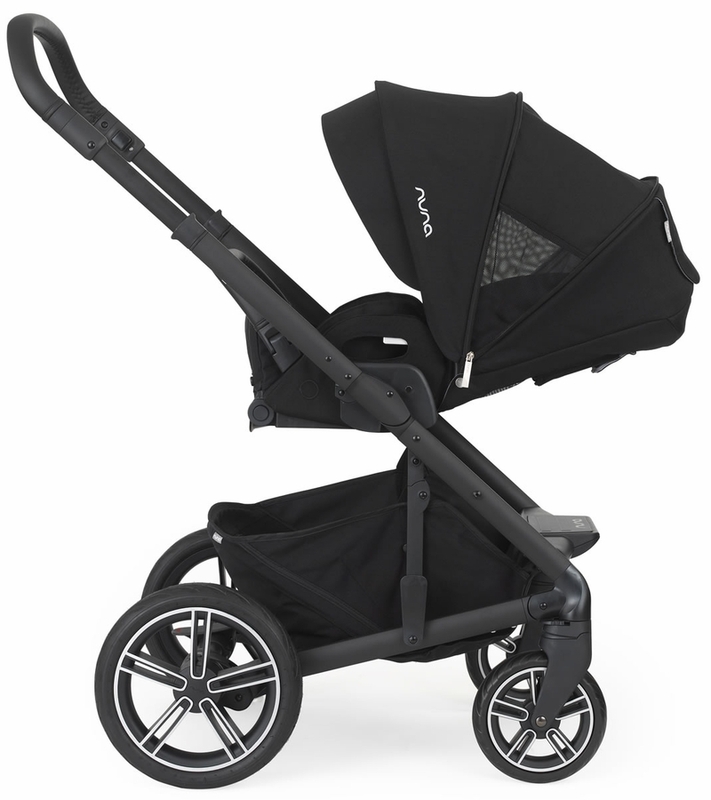 Ordered the Nuna Mixx 2 stroller in advance of it being available this model was a 2017 model that did not come out until March 2017. I was in contact with the Albee store for status updates. 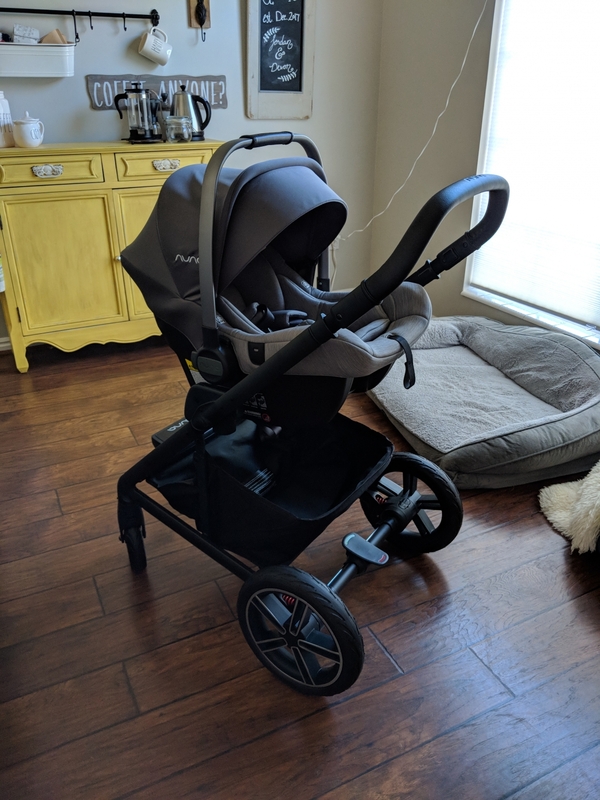 Once the the stroller came in the shipping was super quick and the stroller works as expected.